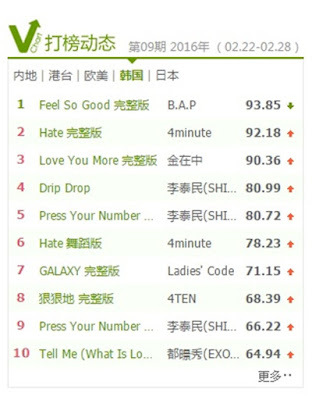 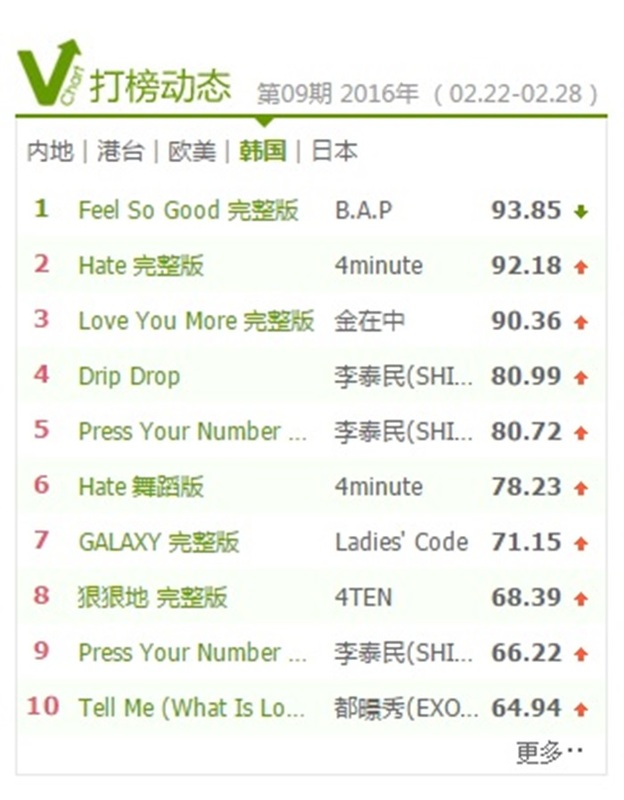 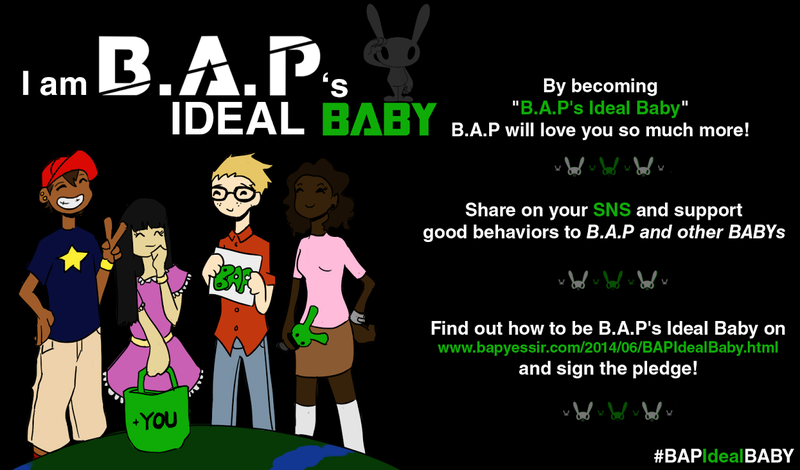 B.A.P has proven their popularity with their recent comeback. 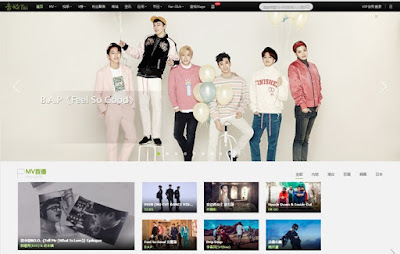 Their new album “Carnival” was released recently, and their music video view count for the title song “Feel So Good” has risen to 1.1 million views in just three days. 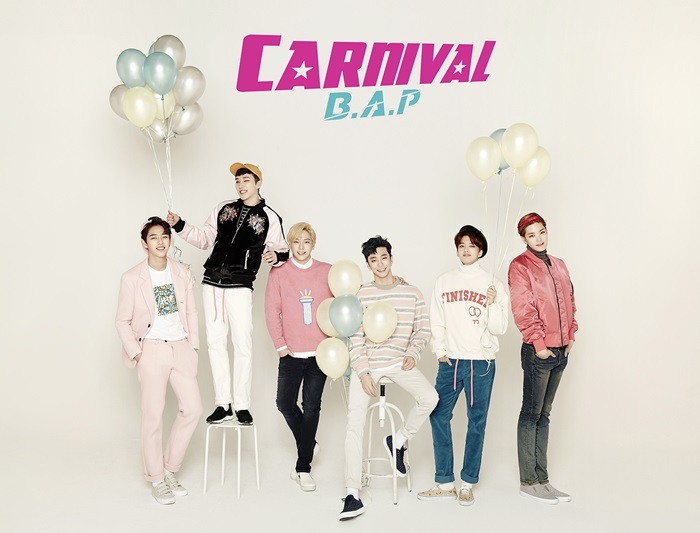 “Carnival” was produced by the leader Bang Yong Guk, containing an exciting, vacation-like vibe. The members were actually influenced to make the album after enjoying a nice trip together.